If your thinking of putting some $ into marketing your next single get some insight on it's potential first. We are currently offering to submit your song for a guaranteed placement and review live. 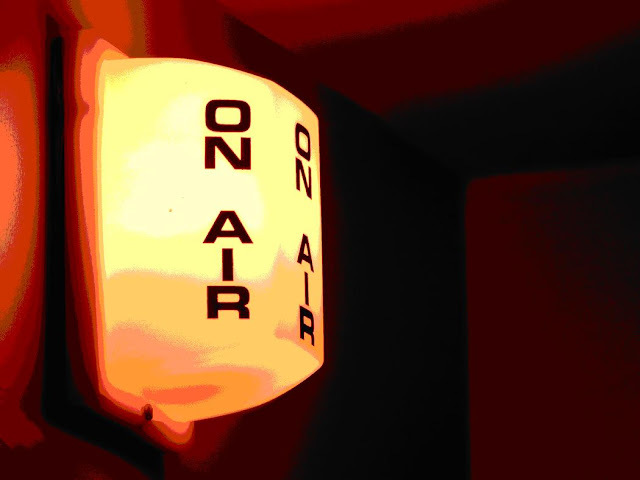 Get your song placed on a live radio/video show broadcast on 10 major social media platforms. Your song will be reviewed live by credible industry a&r's, the host, guest and the fans listening and watching live. You will be able to tune in and hear and see for yourself as your song is played and reviewed! Contact us today for more details and live schedule.